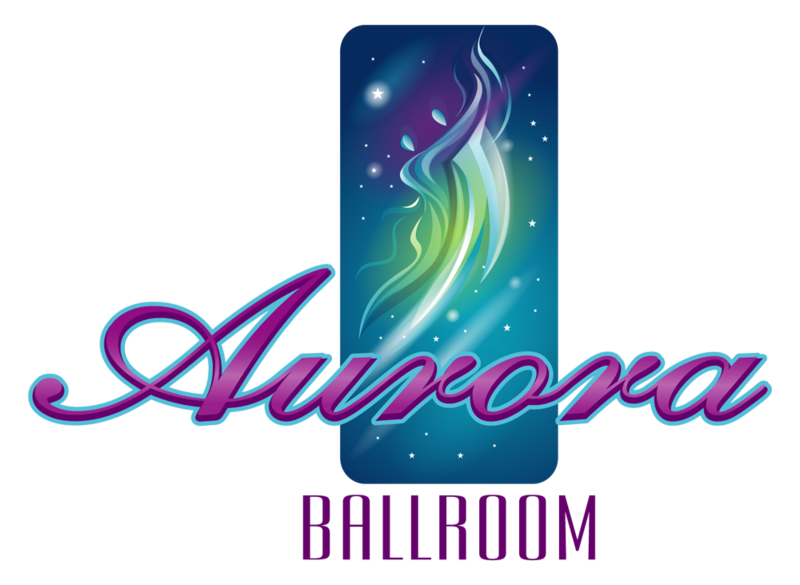 Our mission at Aurora Ballroom is to inspire people to positively transform their lives and reach their full potential through the journey of learning to ballroom dance. 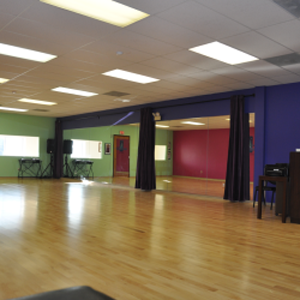 We strive to provide thorough, supportive and expert dance instruction in a safe, fun and friendly atmosphere for all ages and skill levels. No Partner Necessary… Singles and Couples Welcome! 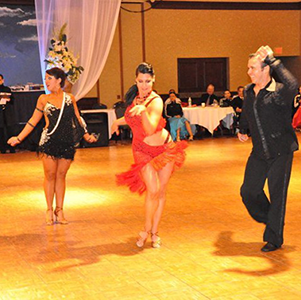 Come Dance on our beautiful sprung floor!